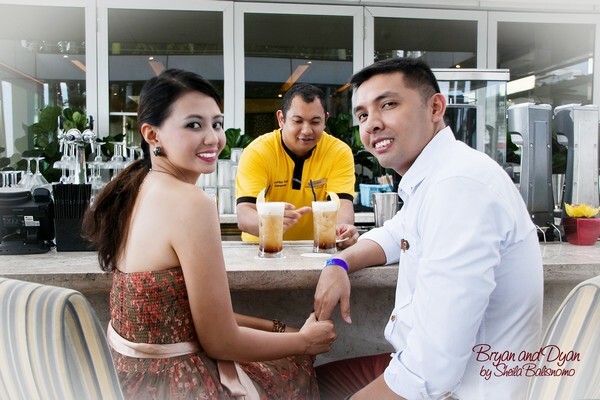 My friend/housemate Nina asked me a favor of doing a pre-nuptial shoot for her sister Diane and fiance Brian. Diane saw the photos I took for Nina and she liked it. And since she and her family are going to Singapore to visit Nina and fiance Brian who is also working in Singapore, she asked Nina if I can take a pre-nup photos for them. A bit last minute, the photography group who will cover their wedding decided to send someone from their team to do the Pre-nup. Anyway, I still went and helped them out and spend time with Nina’s family. 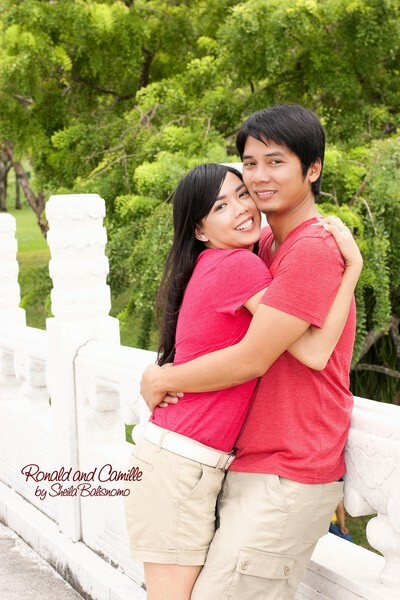 While trying to do a bit of post processing with Bryan and Dyan’s photos, I decided to upload the other pre-nuptial shoots I did here in Singapore like the one I took for ate Camille and Ronald. and for Cholo and Cheryl.